Hey lovelies! Since it's the last week of May now, you know it's time for my May Love List and I couldn't wait to show you everything I've been loving this month! 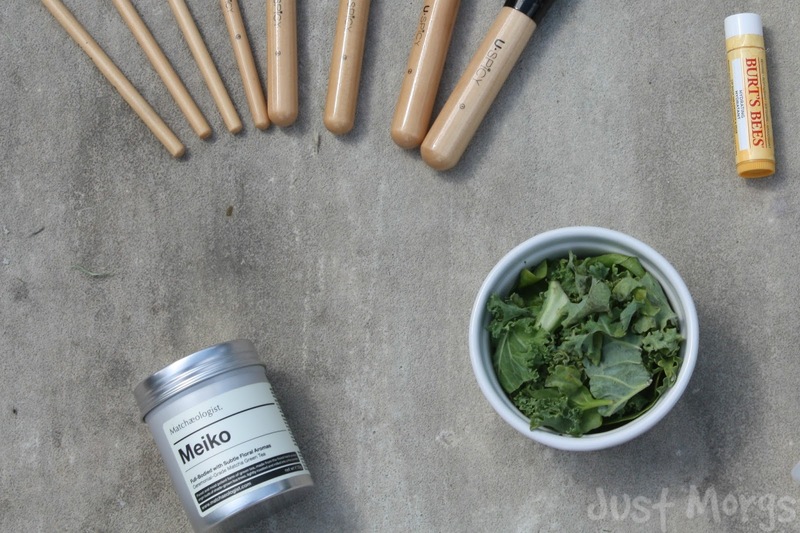 This months post includes a lot more foodie items I think, as well as the usual beauty bits and I will link all the things that made it to my Love List this month at the end. Anywayz, I won't be dragging this intro on too long...just have a little read! You're probably reading this thinking whaaat?! A vegetable Morgan, really? But hear me out haha, I know a lot of people really dislike Kale but this month I have literally been using in non stop! It's so fricking delicious in salads, green smoothies and even as crisps if you bake it, plus it's a total superfood for those of you who are looking to improve your diet. There, I said it. 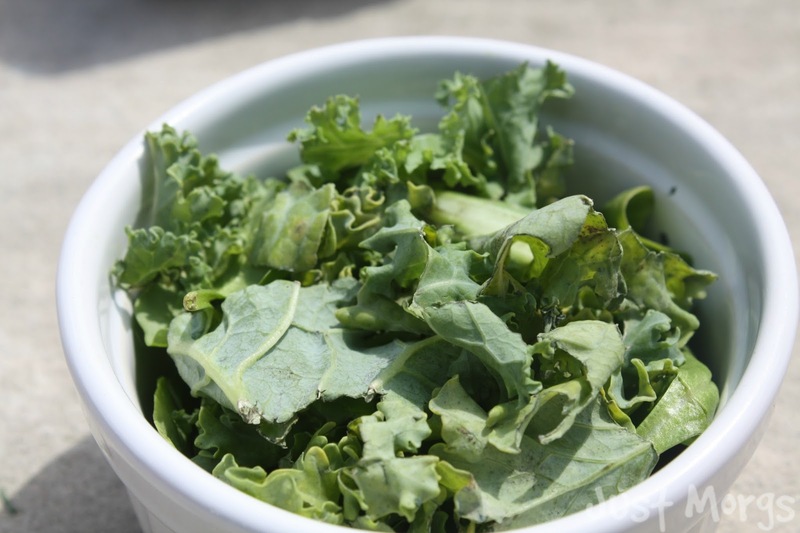 I'm obsessed with Kale! 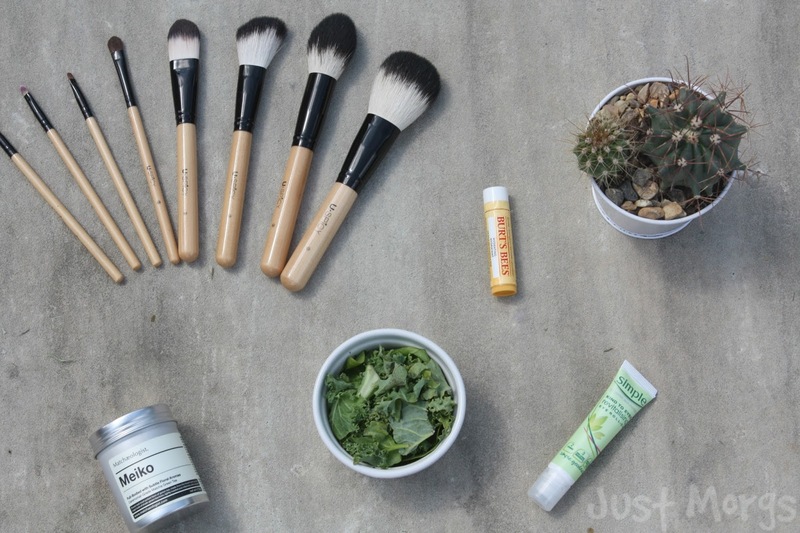 Since I'm working on making what I eat more natural and organic, I thought why not do the same with beauty products, starting at lip balms this month! 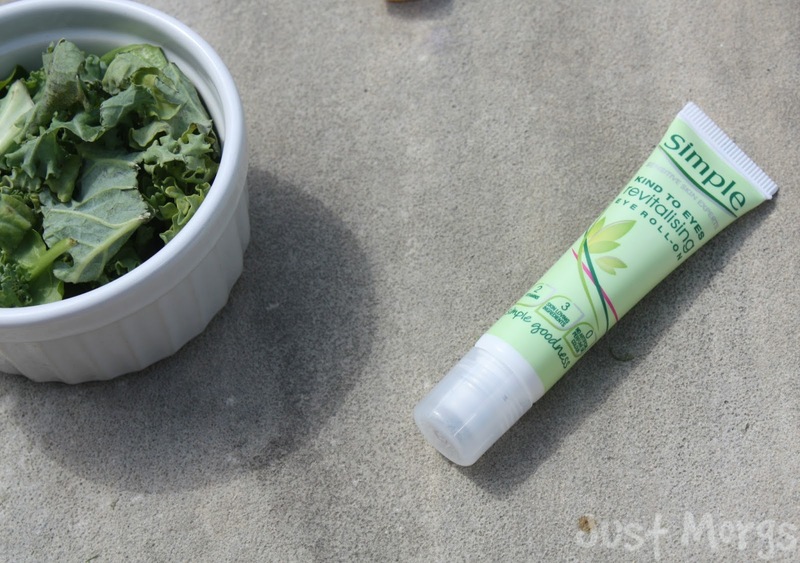 I fell in love with this one by Burts Bees which is so hydrating, light and smells good enough to eat! After seeing these lil' plants absolutely everywhere on tumblr, pintrest and instagram I decided to get some little cacti for my room. These cacti are actually ones that I have been growing from scratch (I wouldn't recommend it though it's literally taken three years to grow that big!) but I have spotted lots of cute ones in places like Ikea and B & Q. I love having plants in my room it makes such a lovely addition to it - I even named them hehe! I've been loving these brushes from Uspicy so much this month! I originally got a set of these as a B'day gift (which I know is aaaaaaaages ago!) but I haven't had a proper chance to try each one out until now. They're such beautiful brushes, soft and amazing quality and if you're looking to purchase individual ones I think I'd recommend the sloped contour brush and the powder brush. I think in another love list I mentioned how much I hate the dark circles and eye bags I get and this product has been a total life-saver for this! It's basically a roll-on eye gel containing cucumber extracts, multi-vitamins and lots of other skin-loving ingredients,perfect to wake up tired eyes on those early Monday mornings! Another Love List, another Tea...anybody sensing a theme here? Since I'm quite a big tea-drinker I thought why not update you on whatever tea I'm loving this month and make it a bit of a routine. This was more of a mid-month discovery for me, but even since I tried Matcha Tea I have been thoroughly addicted! I wrote a review raving about it which your can read HERE if you like but honestly try it and you'll understand why I love it so much! QOTD: WHAT STAR SIGN ARE YOU? I'm Capricorn, but right on the cusp! 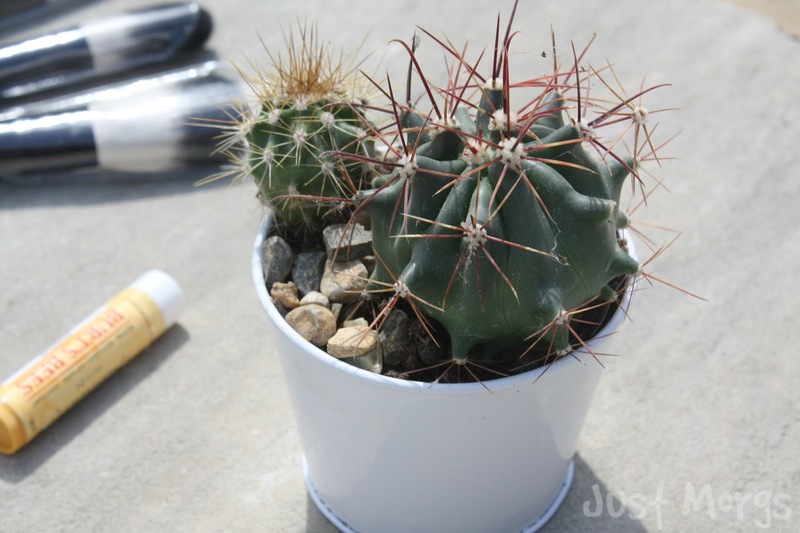 Those brushes look beautiful, I really need to buy a Cactus, they look so cute in photos! 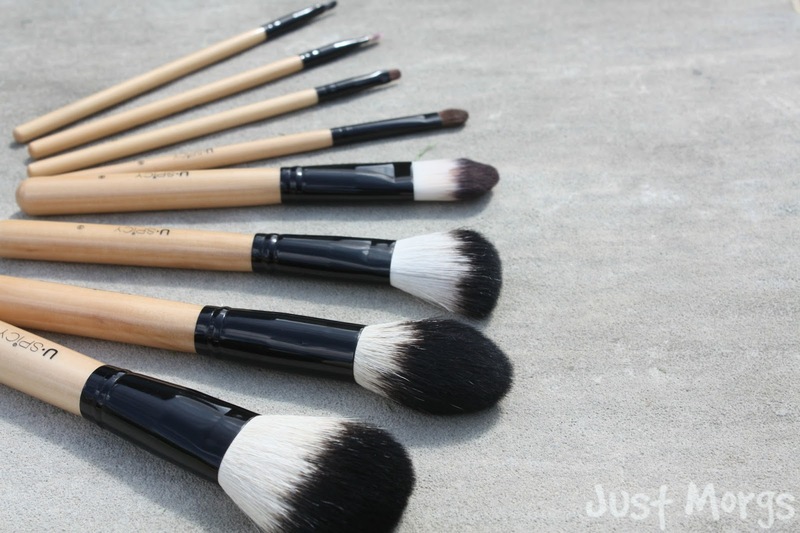 Really want new makeup brushes and those brushes look so soft !!!!!!!!!!!!!!!! I'm so much of a tea lover as well! I need to try that Matchaeologist Matcha Tea. Thanks for sharing. Everything sounds lovely, I really want to try the Simple Eye Roll-on! 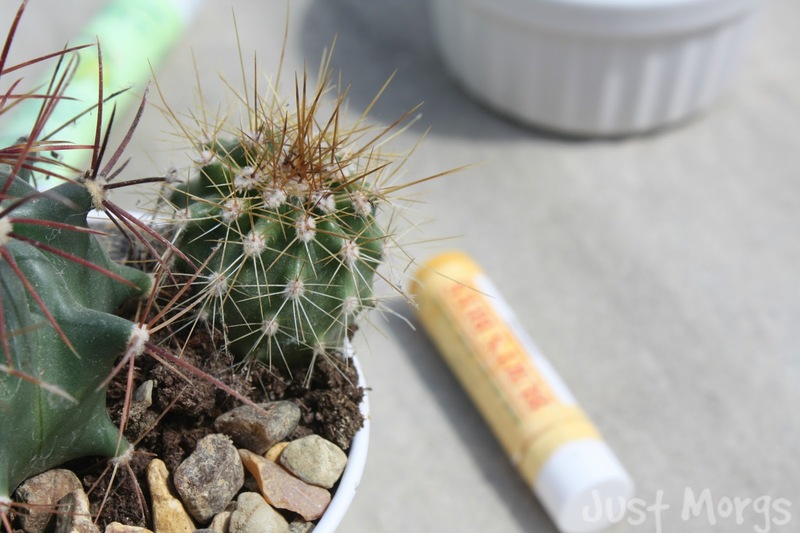 Burts bees products are soo good, love them! Those brushes look great! The simple eye cream sounds lovely, I might go pick myself one. They look so cute in these photos. Love them! I am such a huge fan of kale too. Unfortunately though, here in Berlin, they only sell it extremely sporadically, and when they do, it only comes in a giant 1 kilo bag!!! So annoying! Such a fan of succulents as well! Love the photos! These makeup brushes look cool, I've never seen them before! Healthy Picnic-style salads // Collab!